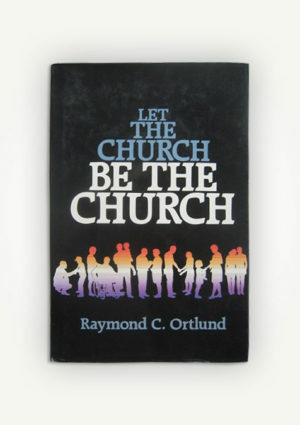 Up With Worship encourages the pursuit of God's presence— to the point we become so thirsty we become “absolutely cotton—mouthed.” Up With Worship is also a very practical book that gives “how to” instructions for such worship elements as the prelude, ambience, using praise songs and hymns as well as special music, prayer, announcements, the sacraments, and preaching. Also such “behind the scenes” topics as bulletins, greeters and ushers, preparation, and a worship service flow are covered. 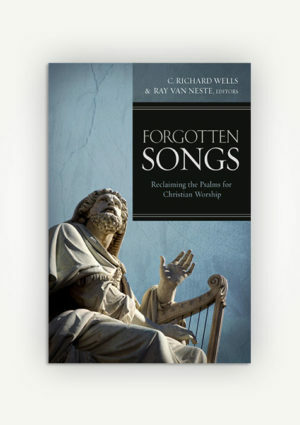 Since its publication over twenty years ago, Up With Worship has proven itself to be an enduring classic. 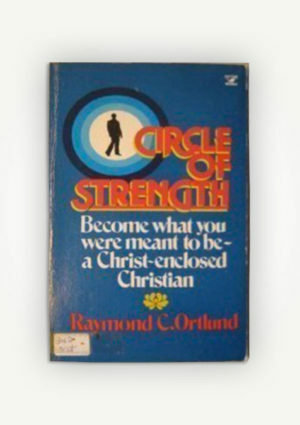 The first book of its type, it was truly ahead of its time. With demand for this book continual and broad, author Anne Ortlund is now revising and expanding on the original theme. 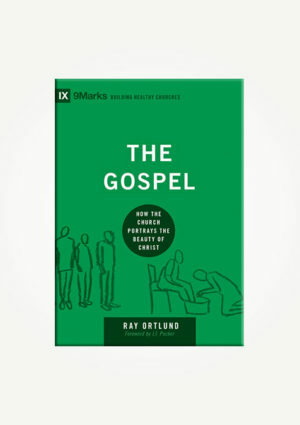 Ortlund contends that we fail to experience the Presence when we don’t allow ourselves to worship in the now and instead become lost in past successes. 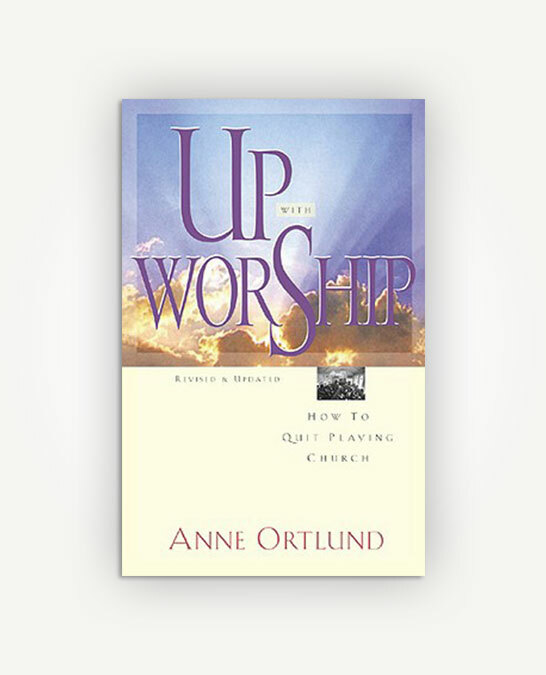 Up With Worship encourages the pursuit of God’s presence— to the point we become so thirsty we become “absolutely cotton—mouthed.” Up With Worship is also a very practical book that gives “how to” instructions for such worship elements as the prelude, ambience, using praise songs and hymns as well as special music, prayer, announcements, the sacraments, and preaching. Also such “behind the scenes” topics as bulletins, greeters and ushers, preparation, and a worship service flow are covered.